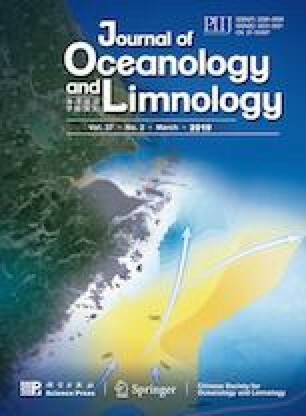 According to Argo profiles and one-dimensional Price-Weller-Pinkel models, the oceanic barrier layer variation induced by tropical cyclones is adequately analyzed in the Northwest Pacific. Results show that tropical cyclones mainly affect the oceanic barrier layer through intensifying and weakening pre-existed barrier layer. The former even may generate new one after tropical cyclones’ passage. The latter can make pre-existed one disappear. Local wind stress and precipitation, the dominant factors, primarily determine the variation of barrier layer. Negative effects of wind mainly focus on the north of 20°N. This phenomenon is more meaningful for slow tropical cyclones. Conversely, positive effects of wind and precipitation center on the south of 20°N in the Northwest Pacific. Some data indicate that the barrier layer variation is also closely related with initial mixed layer depth and barrier layer thickness.